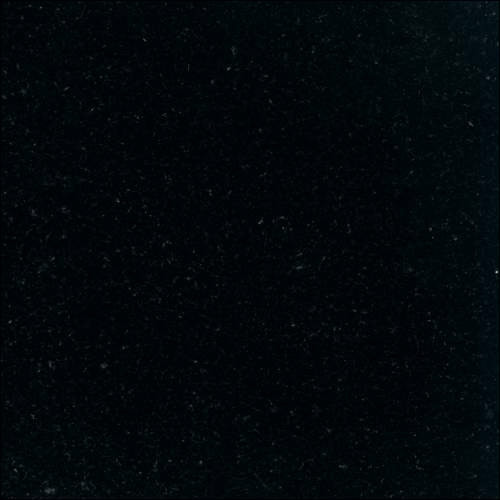 A simple and elegant option, Absolute Black Granite worktops are a popular choice and create a real impact. 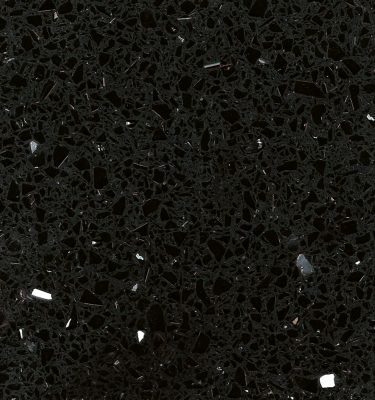 Black granite is a versatile worktop and will suit almost all styles and colour schemes. 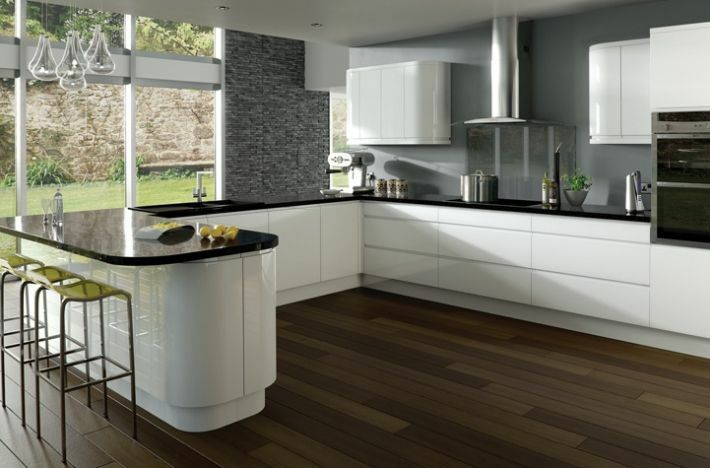 The high polish finish completes a timeless look which will look stunning for many years to come. 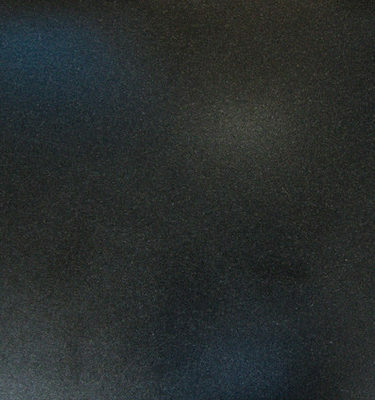 For some this would be regarded a safe option compared to the daring colour options available. 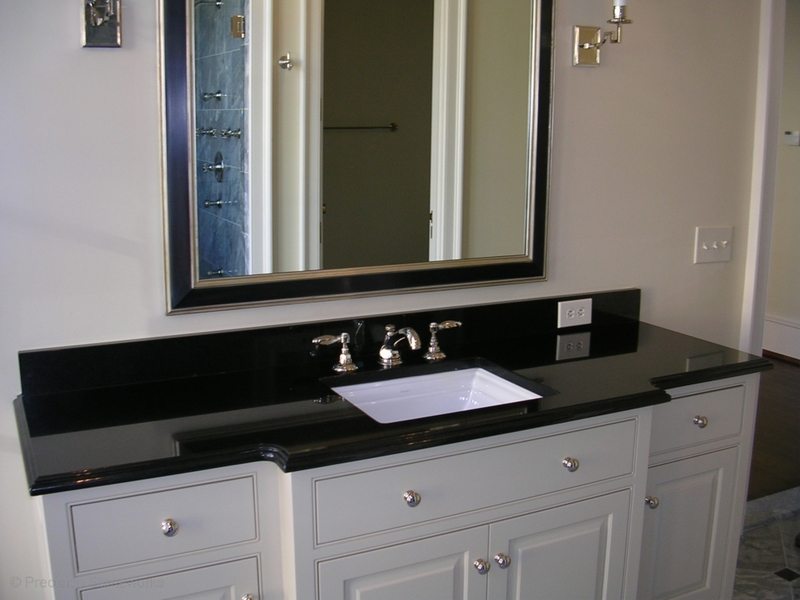 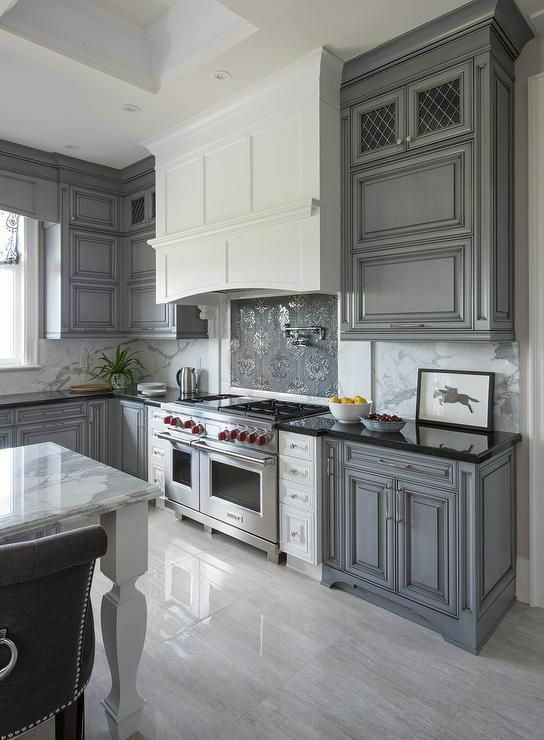 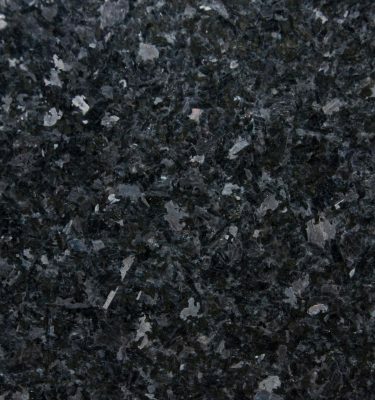 Black Granite is hugely popular for kitchens, bathrooms, window sills, stairs treads, shop counters and much more. 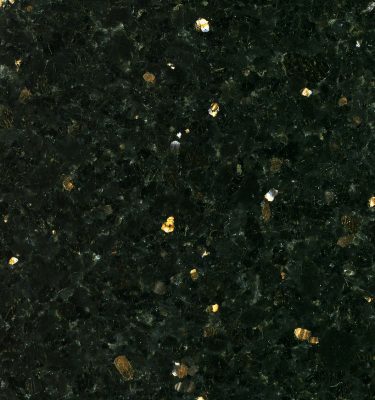 Granite is a hard wearing natural stone which is durable, easy to maintain and suitable for a variety of uses.